Yes, you can populate your web store with your own products, even if they are not on sale on AliExpress. Please bear in mind that these items will not be synchronized with AliExpress API and will not be updated (stock, prices, etc.) automatically. How many products can I import to my web store? You can import an unlimited number of items to your website. How many suppliers can I work with? 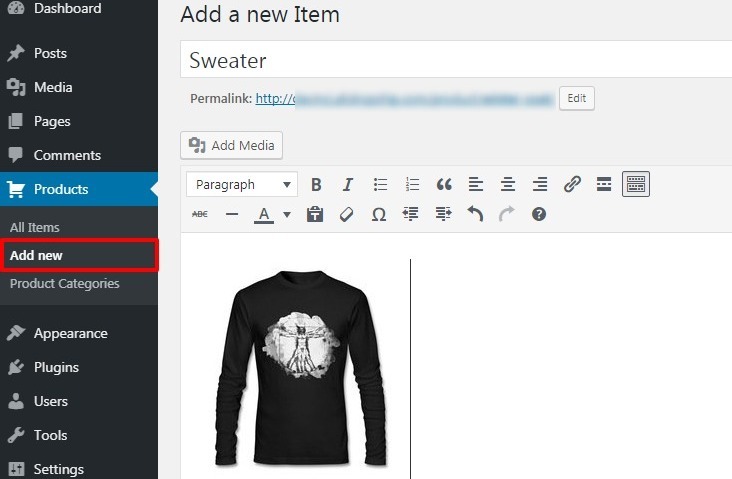 AliDropship plugin makes it possible to import any product from any supplier. There are no limitations on the number of sellers who can add products from. Can I edit imported products? Sure, you can. This can be done with the help of AliDropship Google Chrome Extension or through product option in the plugin settings. Why there are no Extension settings shown on the red Extension panel? How can I make sure my AliDropship Chrome Extension is up-to-date? New features are introduced constantly, so Extension should be updated on a regular basis so that you to enjoy the full range of options. To update your Extension, just close Google Chrome Browser and re-open it. You can always check what version of Extension you have installed by clicking on the Extension icon.